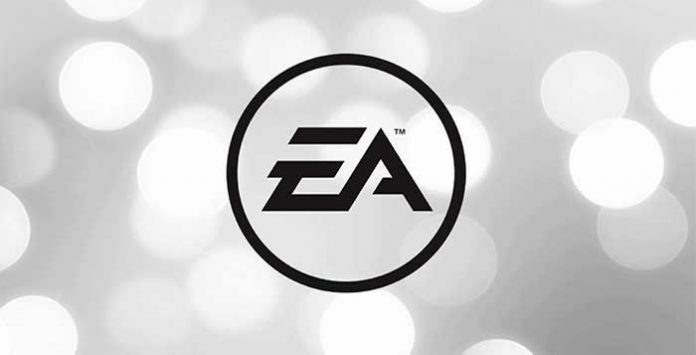 Electronic Arts have announced on February 5, 2019 the preliminary financial results for its third fiscal quarter ended December 31, 2018. 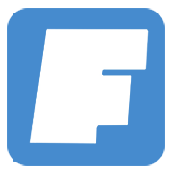 Let’s find out how the company sees the current state of the FIFA franchise. During the quarter, FIFA Ultimate Team matches played increased 15% year-over-year. 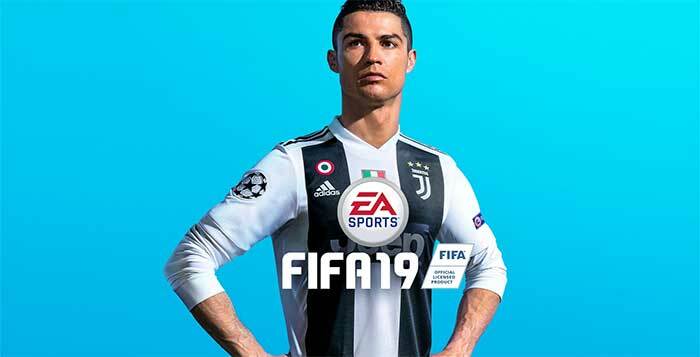 However, even being FIFA 19 the highest-selling console game in Europe during the calendar 2018, not everything is going fine. Let’s see by EA’s eyes, the current state of the FIFA franchise.